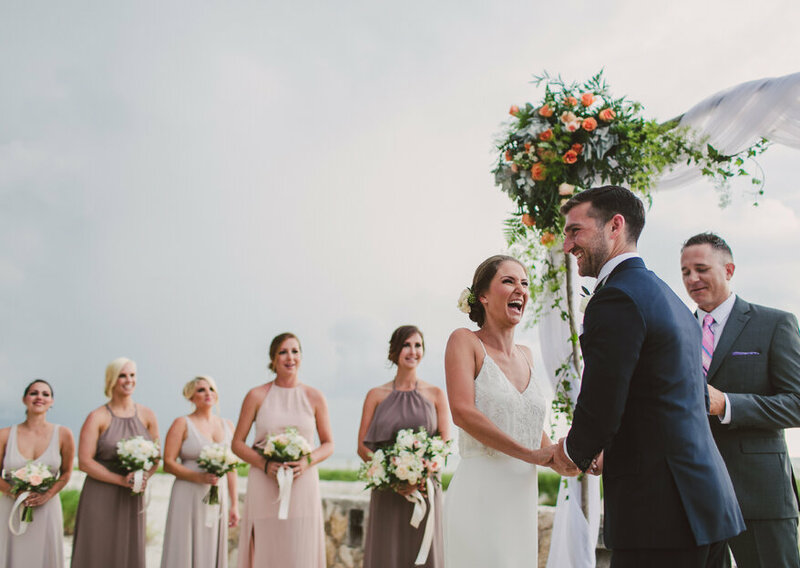 So you’ve decided to tie the knot in sunny Mexico: one of the best decisions you will ever make, no doubt. 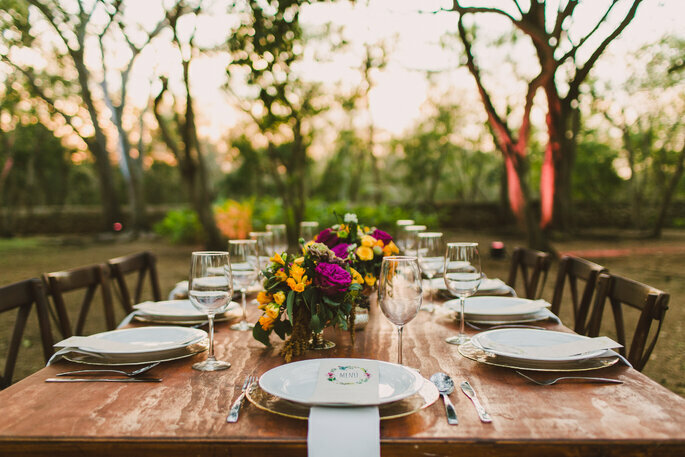 Mexico is the perfect destination wedding location for its dreamy climate, world-renowned food, eclectic culture, and it’s plethora of romantic resorts. With that important decision successfully made, you’ll be looking to kickstart your planning, which is often the most stressful part. 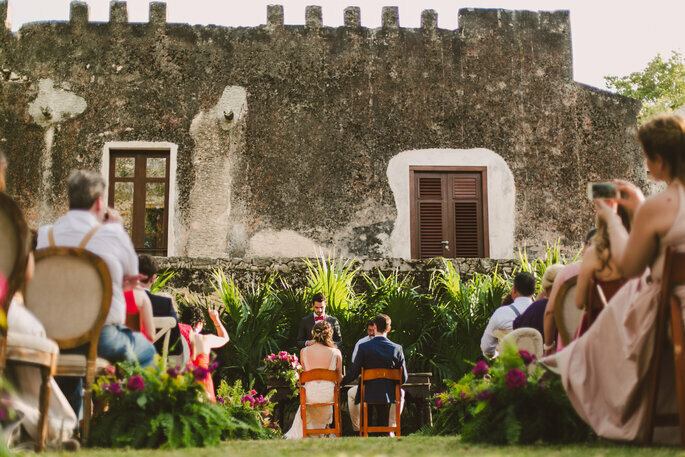 Planning a wedding abroad can seem even more daunting than holding one closer to home, but it really doesn’t need to be. 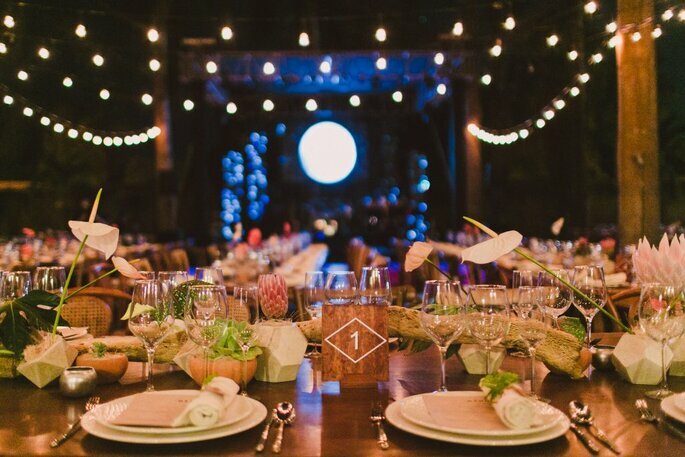 Yes, it’s a foreign land with different customs, culture and way of doing things; but, by getting hitched abroad you simplify your guest list, reduce the need for decorations (due to such romantic landscapes), can rely on beautiful weather and enlist the help of professional planners and luxury hotel packages. It seems like an obvious one, but many couples decide to go it alone and encounter problems along the way. Hiring a wedding planner who is an expert in your destination wedding location is always recommended. They know the place back to front, can speak the native language, will communicate with other providers, as well as planning the logistics of the day. 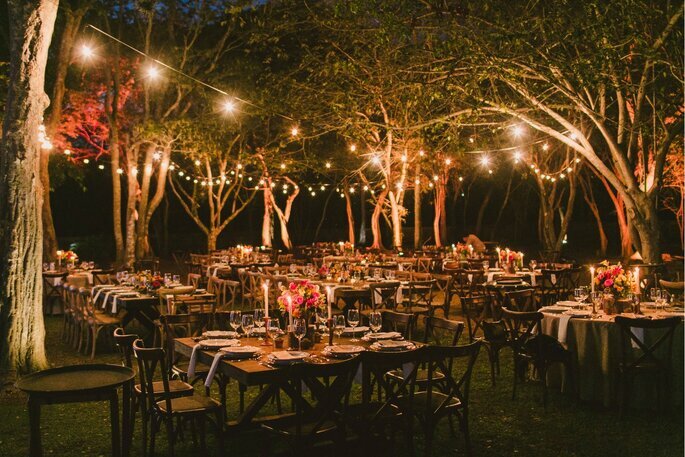 You’ll be able to relax knowing that your special day is in good hands. The expert team at YUCATANLOVE come highly recommended. 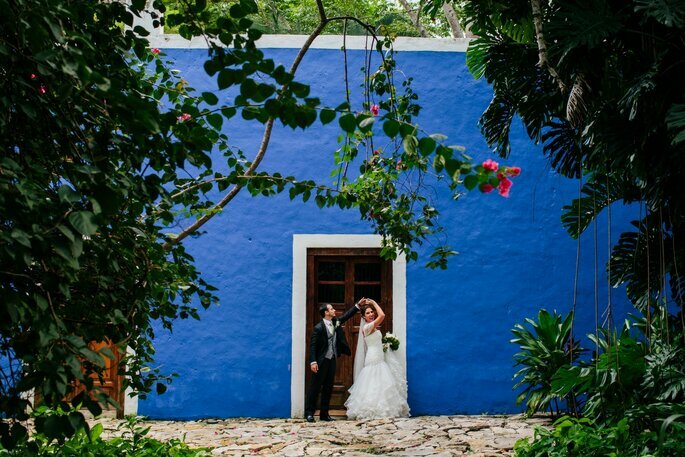 With many years of experience, YUCATANLOVE makes the dreams of many couples come true, granting them a flawlessly planned wedding in some of the most beautiful parts of Mexico. With these wedding planners, you can have them do everything from A-Z, so you won’t have to worry about the organisation of the event, the hiring of suppliers, the ceremonial protocols or the menial logistics of the day. It’s that easy! Mexico boasts a dynamic variety of landscapes, from mountains to jungles, and from bustling cities to tranquil beaches. 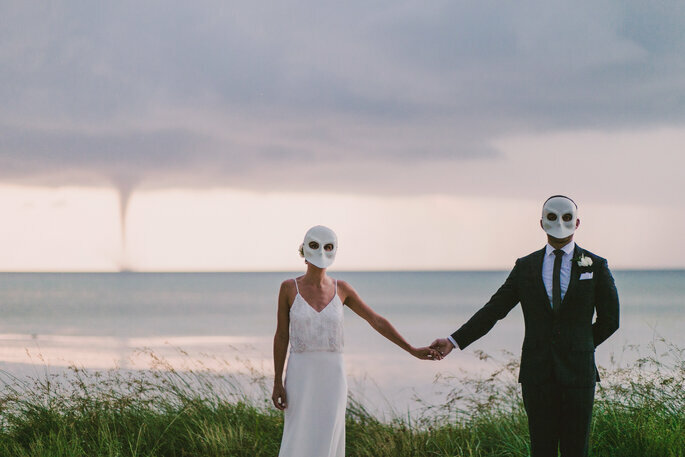 So, you’ll first need to decide what style your wedding will be, and then choose accordingly. Our favourite area of this diverse country is the Yucatan Peninsular, which separates the Caribbean Sea from the Gulf of Mexico, and which contains popular destinations such as the colorful towns and beaches of Cancún, Riviera Maya and Tulum. 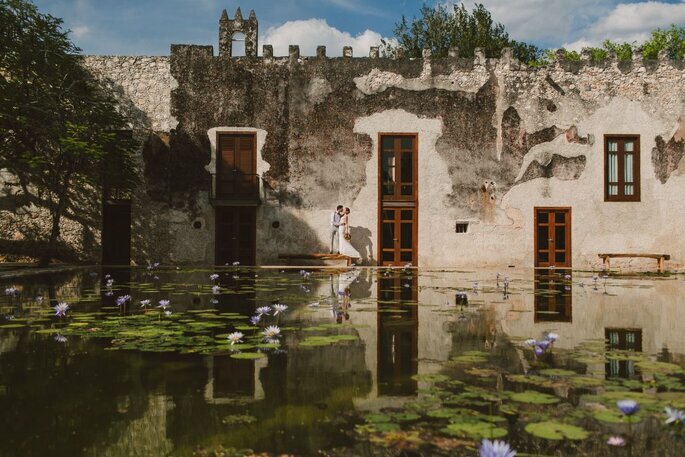 This is precisely where the planners from YUCATANLOVE operate, as it’s possibly one of the most idyllic wedding settings in the world. This is the fun part. 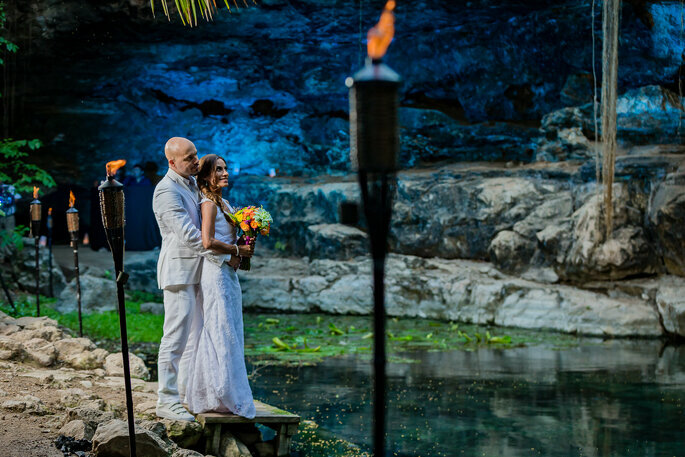 Many destination weddings simply take place in a hotel, or on the beach, and while these locations are still beautiful and romantic, YUCATANLOVE offers so much more. 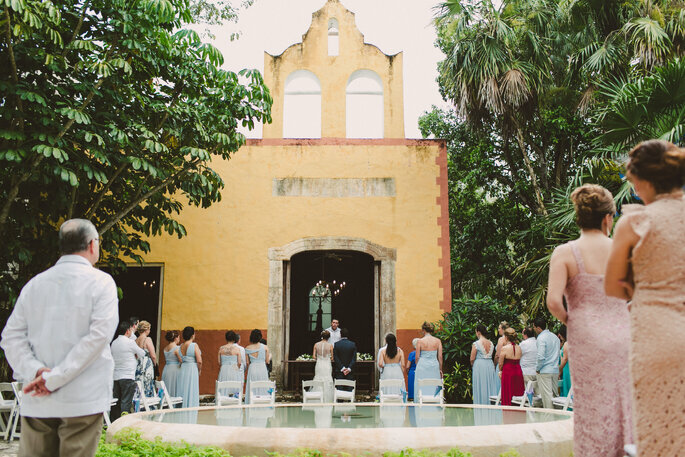 With this eclectic wedding planning team, you will be able to chose between beautiful, grand villas, magical cenotes (sacred freshwater ponds found on the Yucatan Peninsular) or a picturesque hacienda (traditional Mexican house). 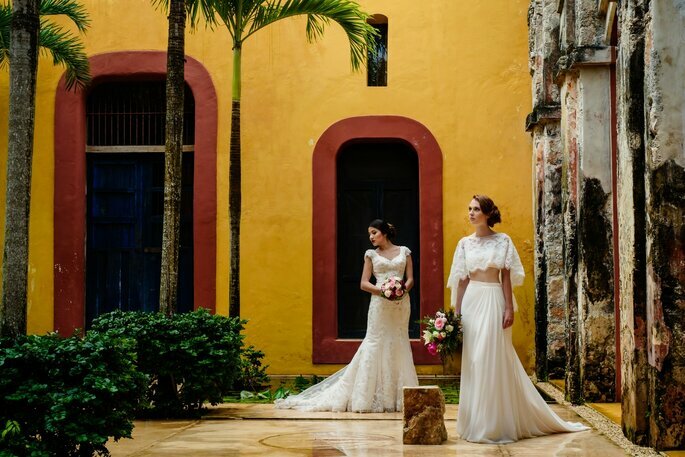 These experts can also help with organizing a Catholic wedding in a stunning church, and more importantly will advise you on the paperwork and requirements for such a ceremony in Mexico. Planning your wedding from afar means that you won’t be ‘in the know’ about the best local providers, florists, photographers etc. But for a wedding to run flawlessly and smoothly it’s important to get the best guys around. 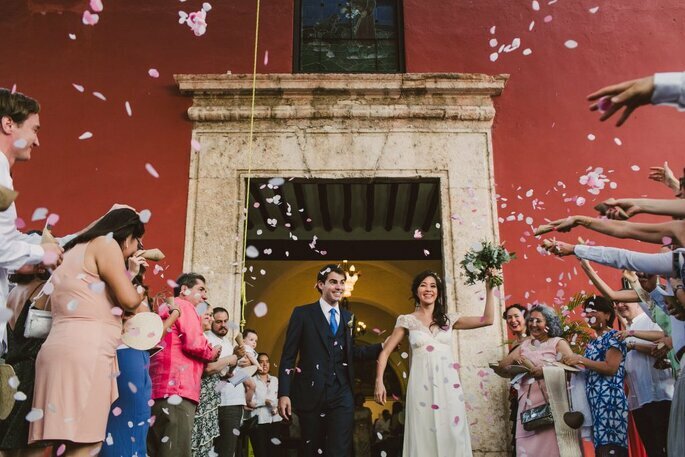 YUCATANLOVE have a strong and reliable network of wedding providers in the area, and so will take care of all of this for you, depending on your personal needs. They recognize that it’s important to get good quality, but at a reasonable price, so entrust them with pretty much anything! On top of all of the above advice, it’s highly important that you take a step back on your actual wedding day, and let it all unfold around you so that you can really enjoy the most special event of your life. 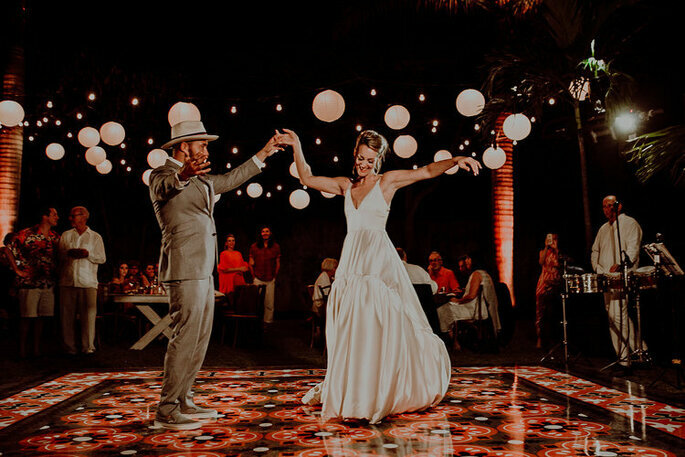 By now, you’ve chosen a romantic destination, a paradise setting and venue, and the best wedding planner in the area – who will take care of everything. So what else is there to worry about? 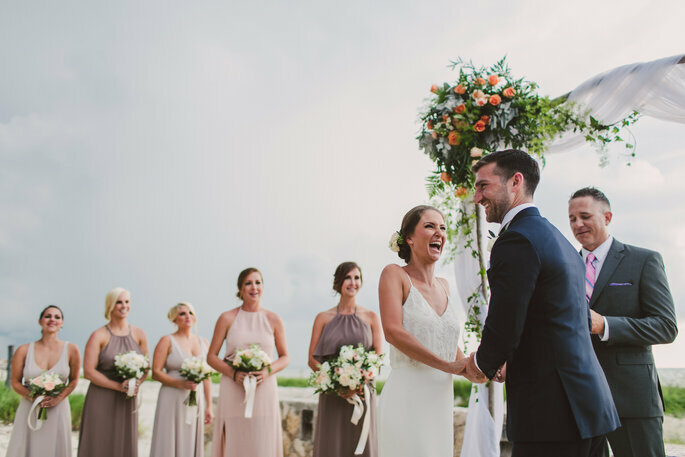 By choosing Mexico for your destination wedding you have gifted yourselves and your guests the trip of a lifetime. It’s both a special wedding and a magical holiday. So enjoy it to the full, and let YUCATANLOVE do the rest!